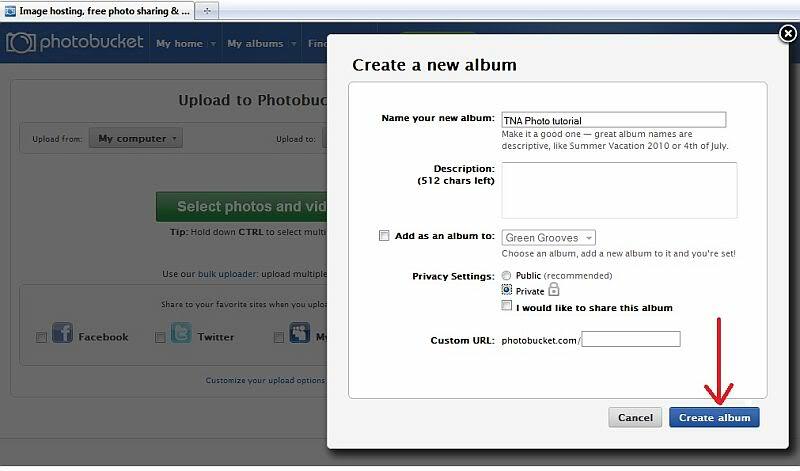 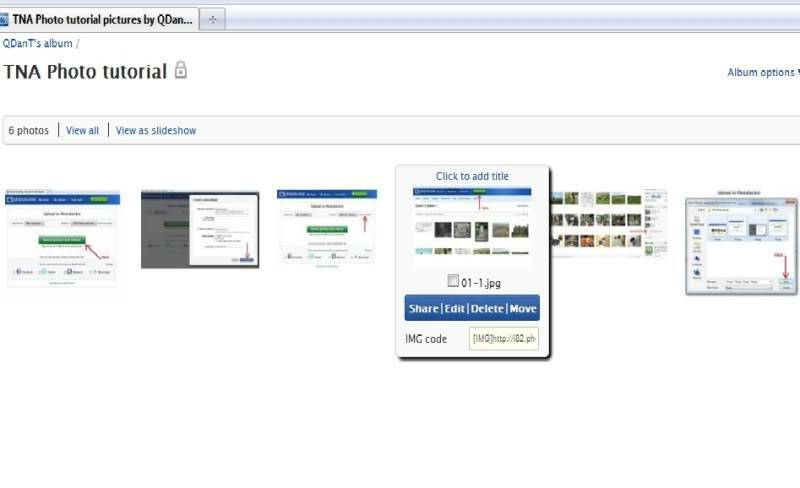 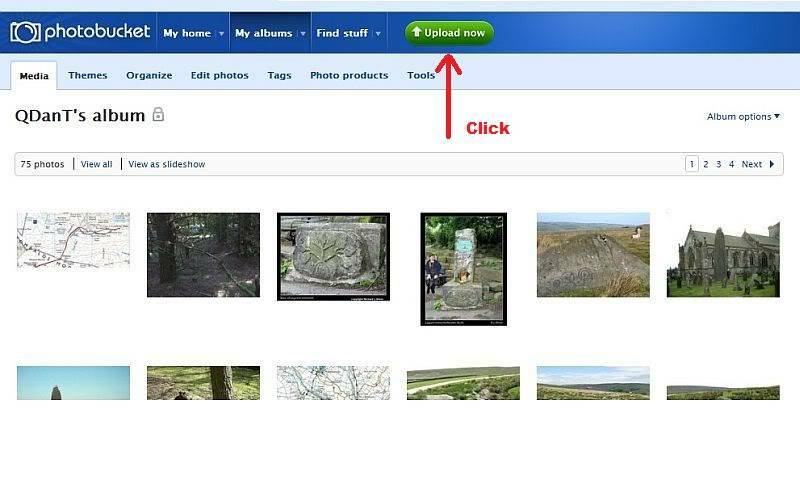 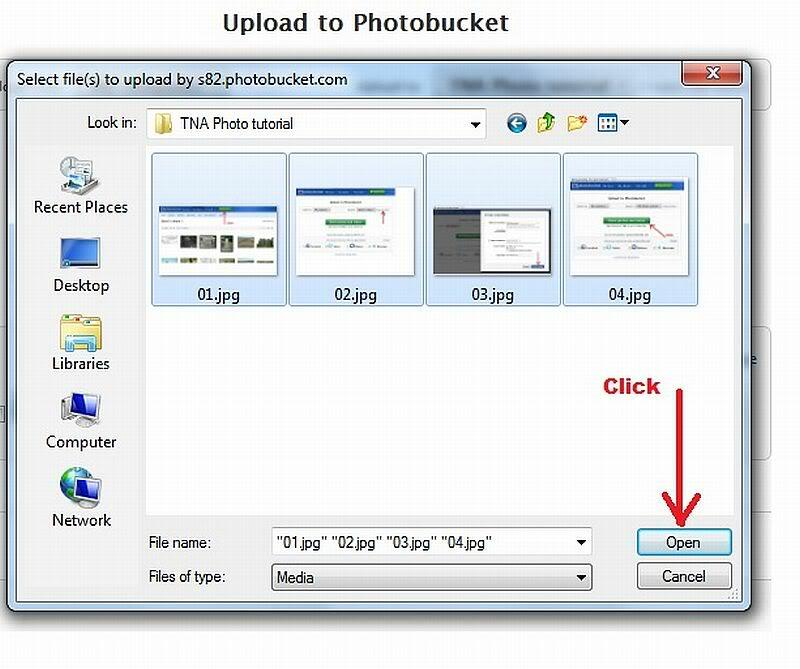 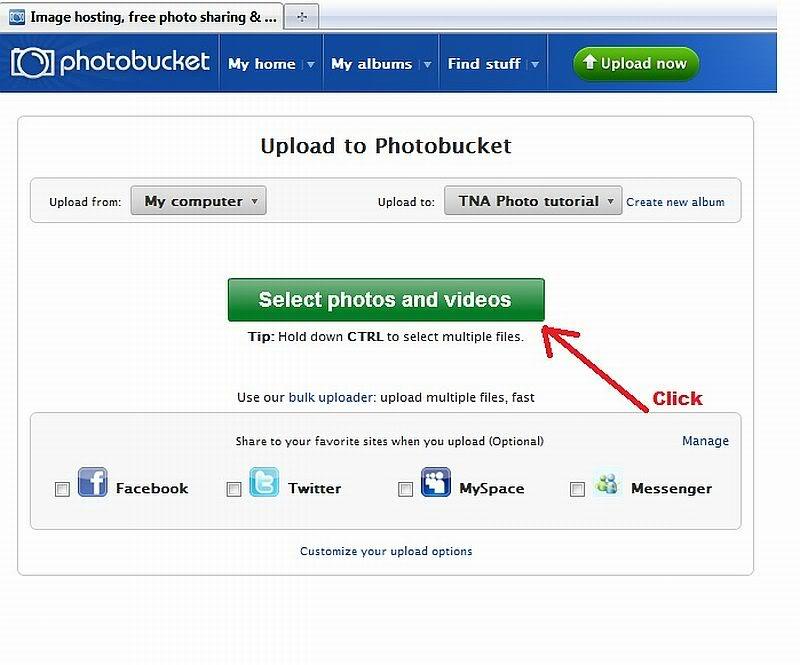 when there in their album if you put the mouse over a thumbnail a drop down box appears, if your only after one photo click in the Img code box and this puts it onto your clipboard.So you can then click paste in your TNA topic where you want the photo to appear, you just paste it into the message you do not need to use the add photo icon at the top. 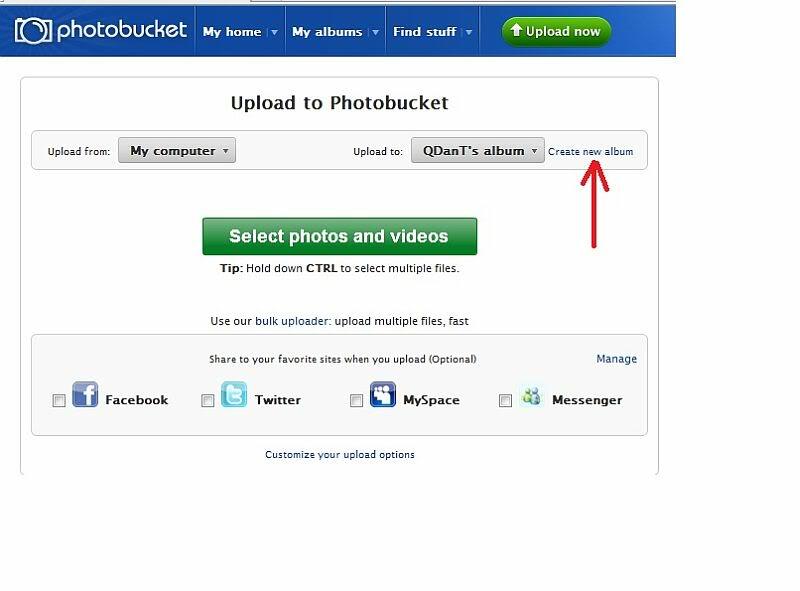 If you've several photo's for an article what I do is put a tick in the box at the bottom of the page then in the drop down box click "generate link codes for selected"
one glitch I've noticed is that when uploading a few photo's Photobucket puts them in order uploaded and smaller files load quicker so sometimes the list is out of order, but it's easy to shuffle them around in "word". 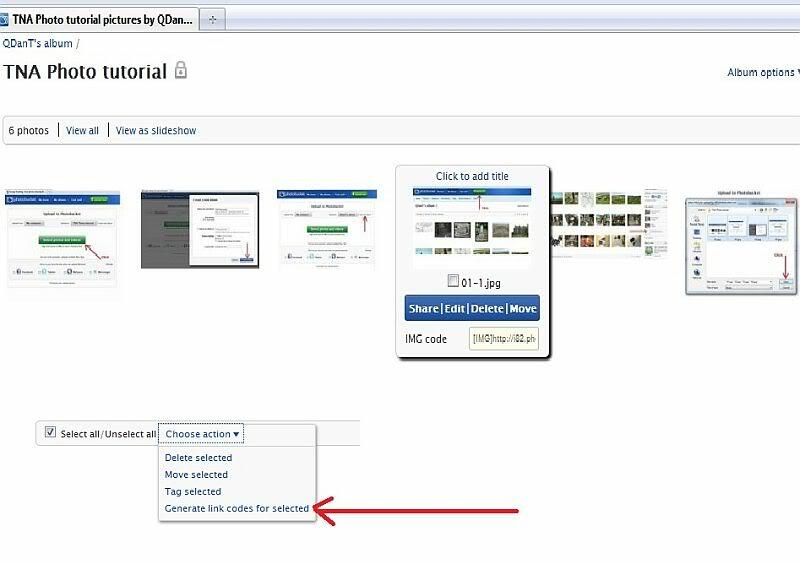 Then as your writing an article when you come to wanting a photo open "word" highlight the link click copy back to the article click paste. Reading this it sounds complicated Voodoo and there's probably easier ways but it's how the Bear showed me. 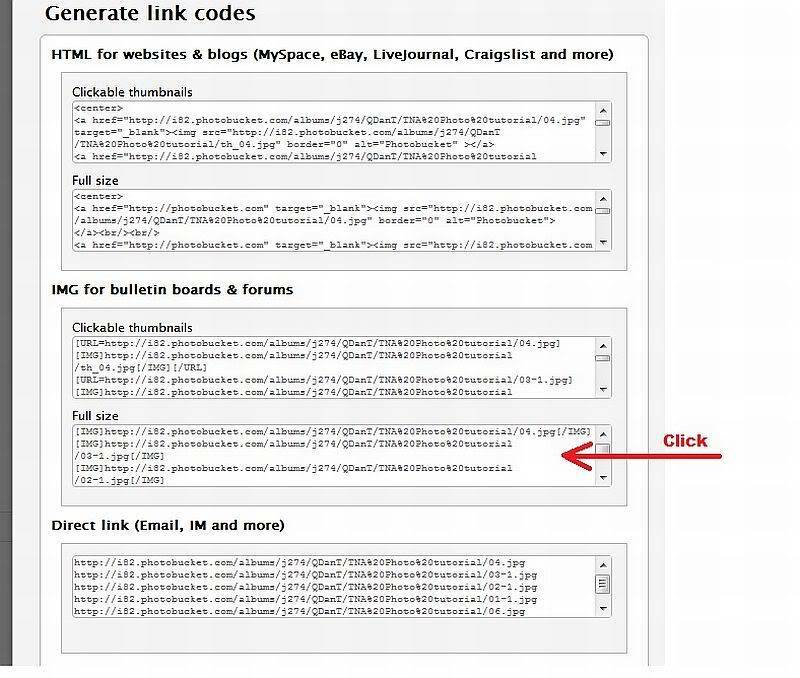 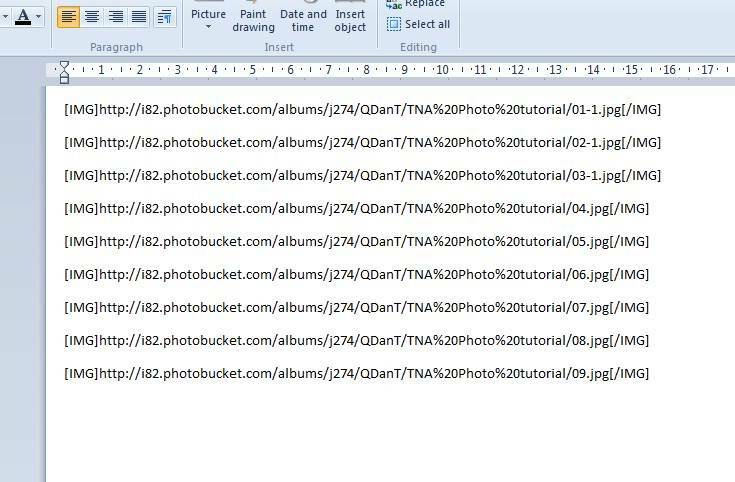 I did this to help anyone on TNA who wanted to put photo's on but wasn't shure how.